Ahoy! With International Talk Like a Pirate Day being celebrated on September 19, I recently set sail to Magic Kingdom Park at Walt Disney World Resort in search of pirate-themed treasures. 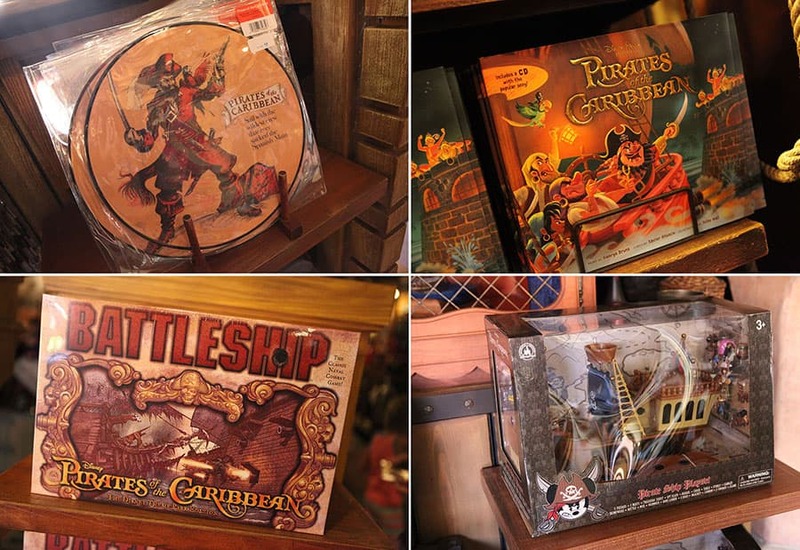 During my adventure, I dug up several must-have souvenirs in the Plaza del Sol Caribe Bazaar located near the Pirates of the Caribbean attraction in Adventureland. 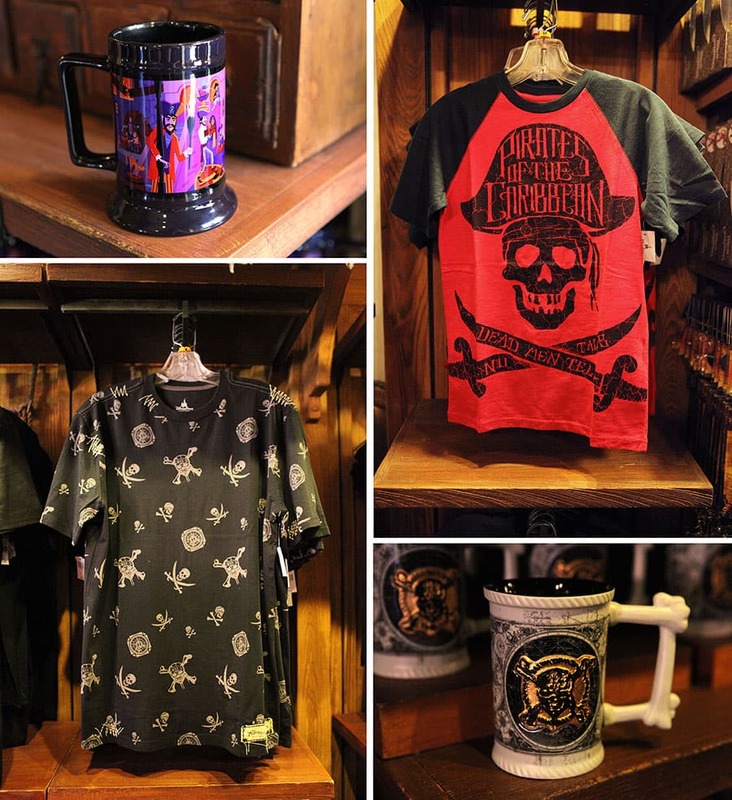 Those dreaming of a pirate’s life will find a variety of items for adults and kids, including stylish apparel inspired by “Pirates of the Caribbean: Dead Men Tell No Tales”. This motion picture will be available for digital download on September 19 and on Blu-ray starting October 3. The location also carries the Pirates of the Caribbean-themed handbag collection by Dooney & Bourke released earlier this summer. I spotted several pirate-themed mugs including one with artwork created by SHAG (Josh Agle) to celebrate the 50th Anniversary of the original Pirates of the Caribbean attraction at Disneyland park. 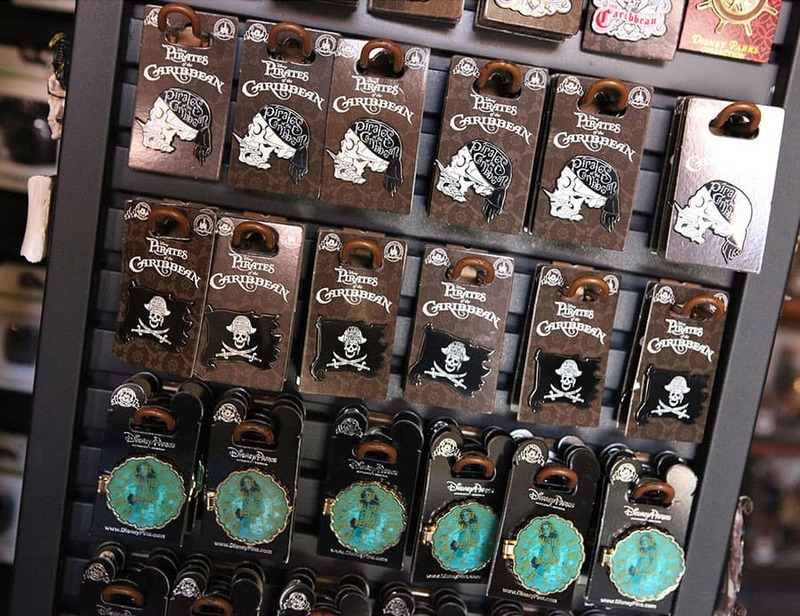 Guests who enjoy trading Disney pins will find plenty of collectible pins and pirate-themed trading accessories. 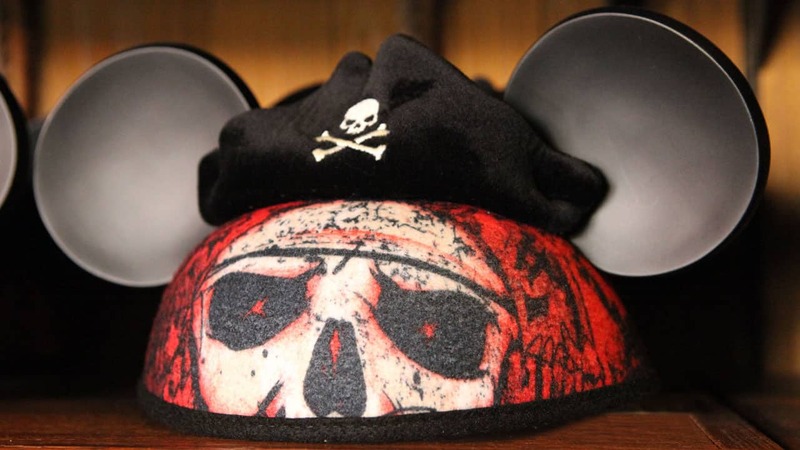 Finally, guests ages 3 or older can join Captain Jack Sparrow’s crew at The Pirates League in Magic Kingdom Park. 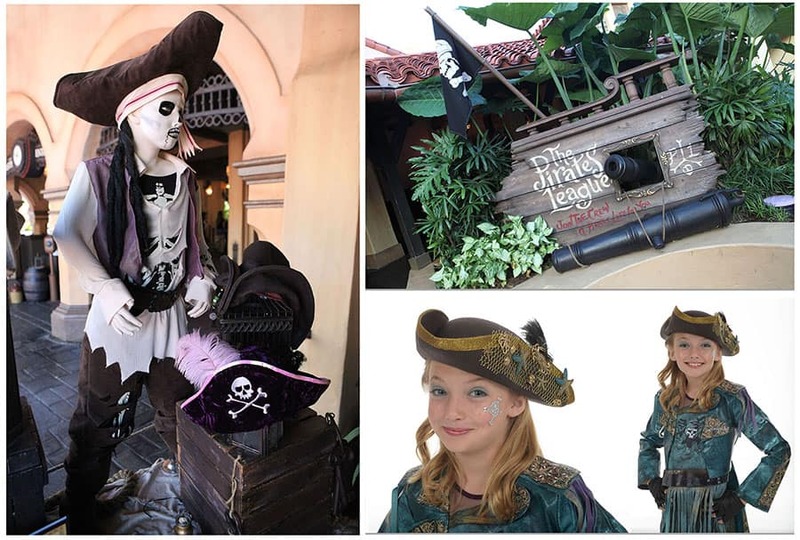 At this location, Pirate Masters magically transform guests into a pirate, empress or mermaid while telling tall tales of sunken ships and buried treasure. 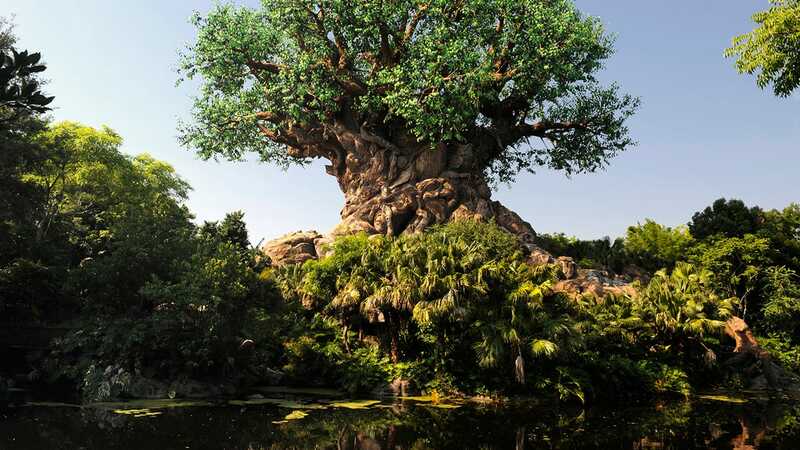 Guests can make reservations up to 180 days in advance by calling 407-WDW-CREW (407-939-2739). 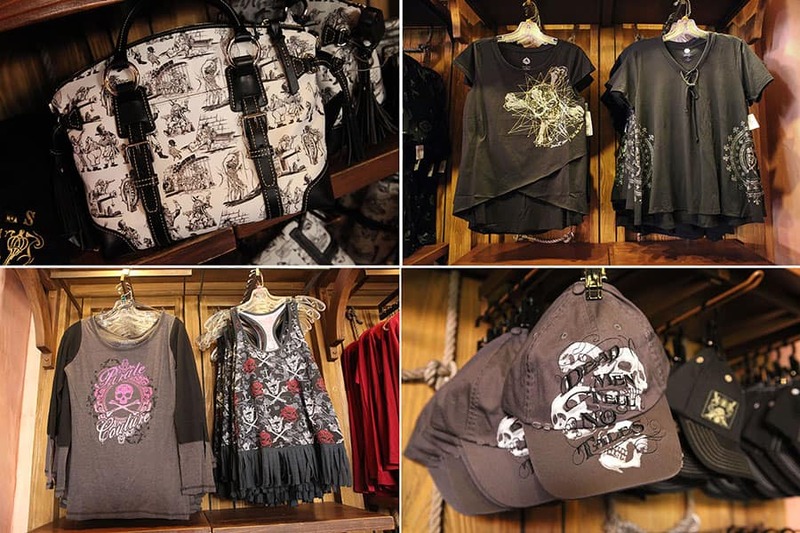 Look for many of these pirate products in select merchandise locations throughout Disneyland and Walt Disney World Resorts. You may also find select items via the Shop Disney Parks app or on DisneyStore.com.